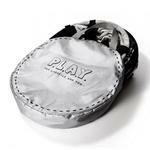 Pop up some fun and exercise for your pet with the P.L.A.Y. 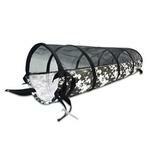 Tunnel Dog Toy in Black and White Camo! Heavy-duty mesh, fabric and wire are the same quality materials used to make top-of-the-line children's play tunnels. "Pop-up" feature lets you unfold it in a second, then fold it back up in just a few simple steps. 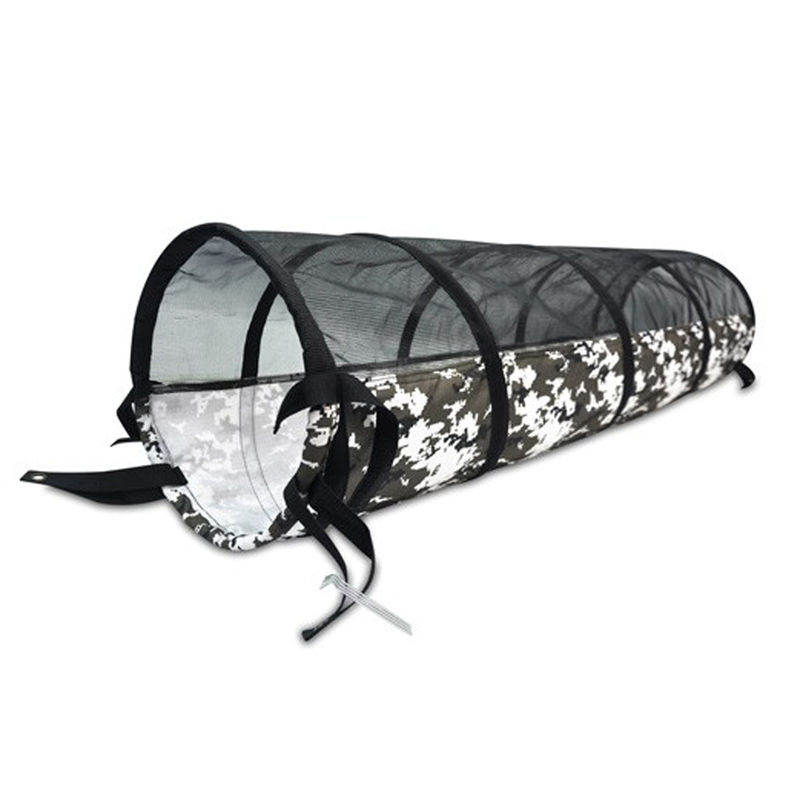 Outer carrying bag makes storage and transportation easy. Fun that’s ready to go in seconds. The P.L.A.Y. 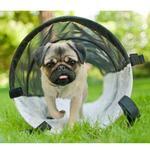 Tunnel pops open to create an appealing place for your pet to play—or to flop down for a nap. When you’re ready to go, it folds flat for easy carrying. Ideal for dog training exercises as well as outdoor play in your back yard or dog park. Have purchased 2 items - Great experience so far!